Olivier Derrien was born in Aix-en-Provence, France, in 1974. He recieved the State Engineering degree in 1998 and the Ph.D. degree in audio processing in 2002 from Télécom ParisTech (formerly Ecole Nationale Supérieure des Télécommunications), Paris, France. 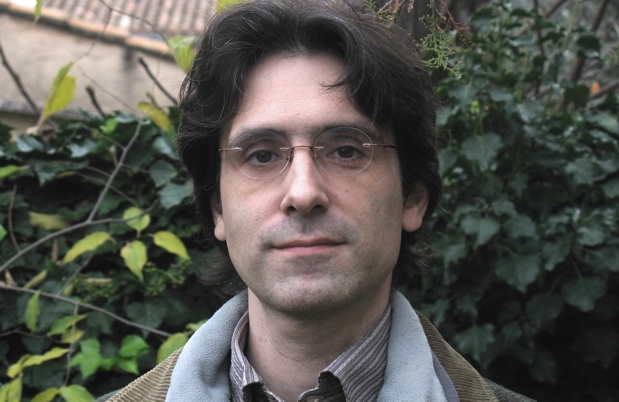 He joined the University of Toulon (France) in 2003 as an Associate Professor. He actually teaches signal processing and computer science in SEATECH State Engineering School (Toulon). In 2008, he joined the Laboratory of Mechanics and Acoustics (LMA) in Marseille (France) as an Associate Researcher. His research interests include audio signal processing, especially audio coding, audio analysis, audio synthesis and audio effects.